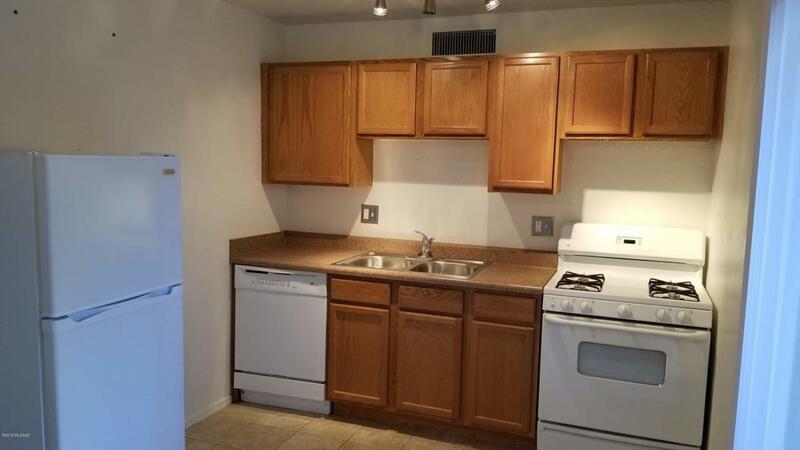 Well Maintained, Move-In Ready Condominium with 1 bedroom and 1 bathroom, in gated community surrounded by mature trees and landscaping. 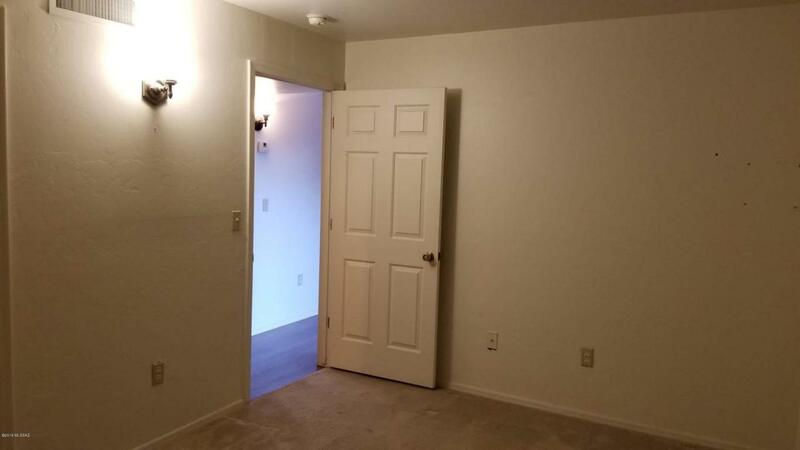 Spacious bedroom with large walk-in closet! HOA fee includes trash, outside building maintenance, ext pest control, security entry gate. Amenities include pool, spa, BBQ, children's playground and lighted basketball court. All in a park like setting. 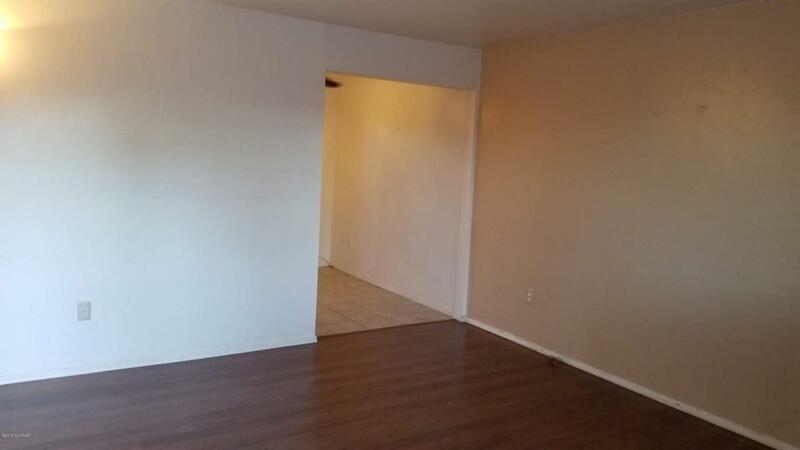 Walking distance to public transit and shopping centers. 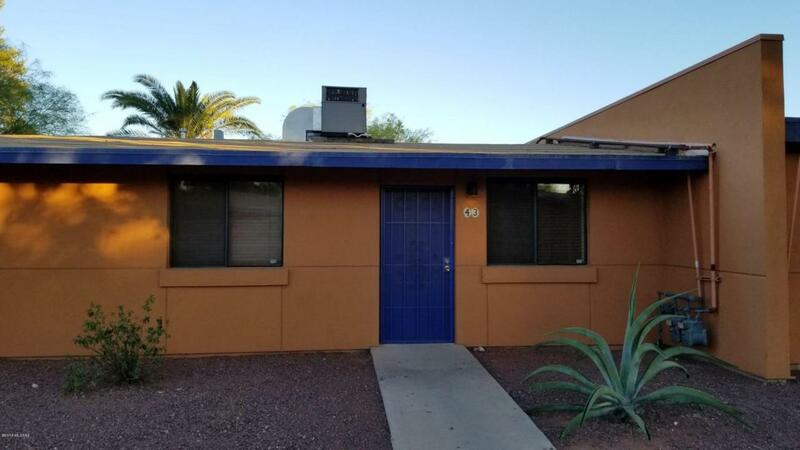 Just minutes from the U of A, Pima Community and St Mary''s hospital, Downtown & Freeway.